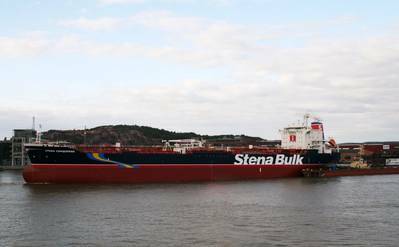 Stena Bulk said it has signed a contract with Brazil's state-owned oil company to charter out a pair of MR product tankers for transporting refined products along the Brazilian coast. The two-year deal includes the option to extend the charters for another 11 months. The 47,000 dwt tankers, Stena Conqueror and Stena Conquest, were built in 2003 and 2004 respectively. “We have a long-standing, highly-valued relationship with Petrobras when it comes to both Suezmax and MR tankers and we are committed to continue to provide them with safe and efficient deliveries. We also hope to expand our relationship in the future,” said Erik Hånell, CEO and President of Stena Bulk.